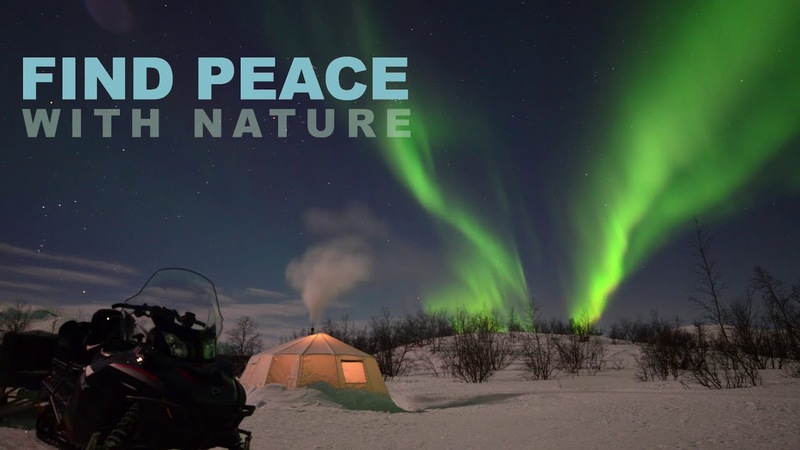 Enjoy the silence of the polar night as you wait for the Northern Lights to appear and light up the dark sky. 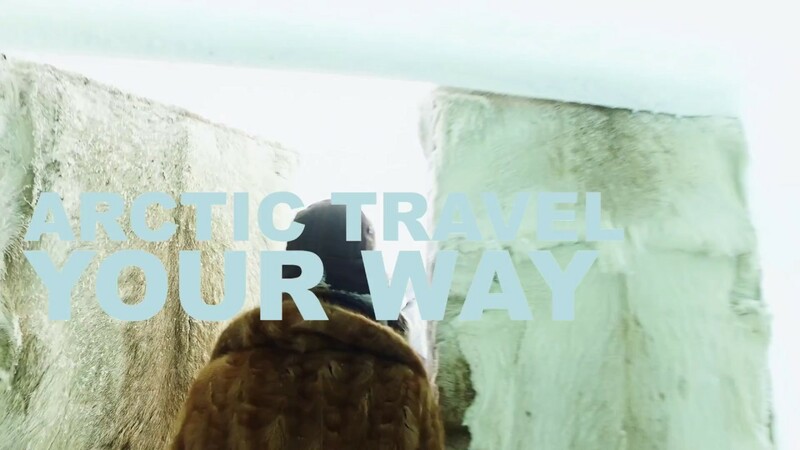 ICEHOTEL is a world class destination! Combine your visit of the ICEHOTEL with an amazing snowmobile tour along the Torneriver. 2-course dinner and hot tub under the night sky at Máttaráhkká Lodge. Enjoy a day at the Arctic Char lake. By snowmobile we travel through a snowcovered landscape. Traditional icefishing and lunch by the fire. On this tour we head out in the forest and mountain area on snowmobile, to look for tracks and wildlife. Welcome to join!